Hi and welcome to my website, have a browse of my Photographic work or Check out my out my YouTube Channel to see the interesting places I visit at the links below and if interested you can also purchase all of my pictures through my Etsy Page at the link below. 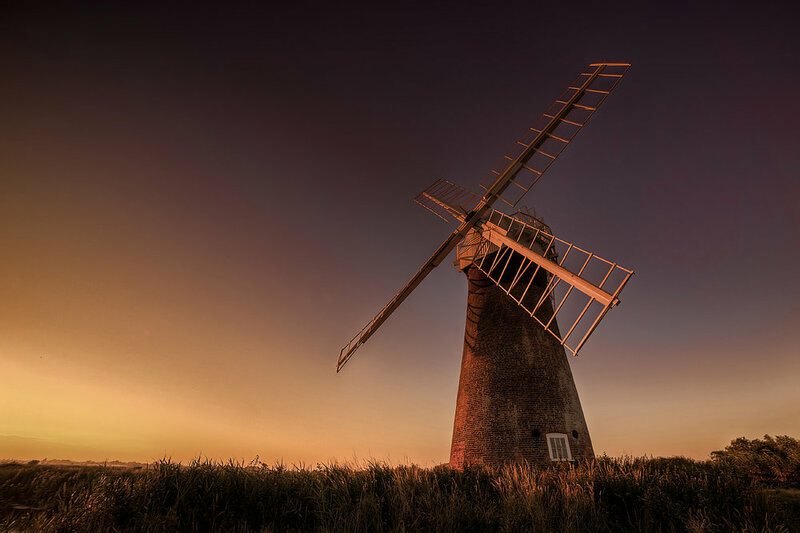 Norfolk’s relatively flat landscape with its sweeping coastlines and amazing architecture, make it a beautiful county to visit. This is a collection of the images I captured during a weeks visit one summer. 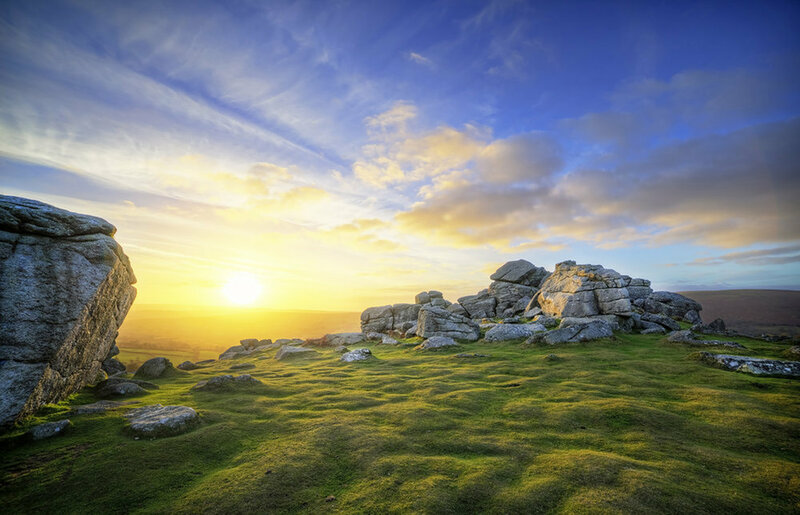 The Southwest of England, with its stunning national parks of Exmoor, Dartmoor and Bodmin moor, along with its beautiful Coastline make for some great Photographic locations to explore. Scotland’s vast and grand landscapes with it’s sweeping mountain ranges make it a must visit for any Photographer, This is a collection of Images from my various visits to the country over the years. 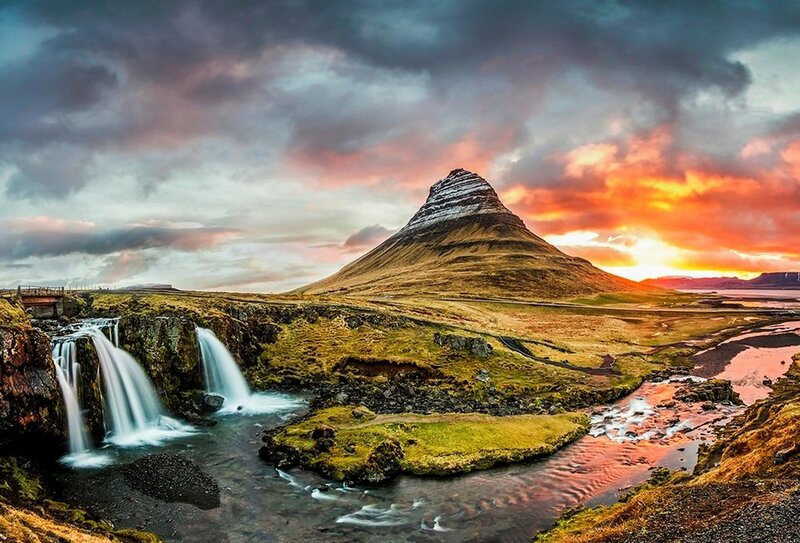 Iceland’s Landscape is like something from another world, giant mountain ranges, waterfalls, gorges and glaciers make this island a epic places to visit, These images are from an 11 day road trip around the island. I’am lucky enough to live close to the edge of the Dartmoor national park, with its picturesque rolling hills to its dramatic tors and peat land, this is a collection of the images I have captured over the years. Nature and Wildlife always steal the show in my opinion and although not a wildlife Photographer (I don’t have the patience) these images are a few I have taken over the years during various outings. Photography to me is a creative extension upon exploring new locations. It gives me both the drive and reward that comes with traveling. I enjoy both the technical side of capturing the image as well as the creative act of exploring locations and finding compositions. 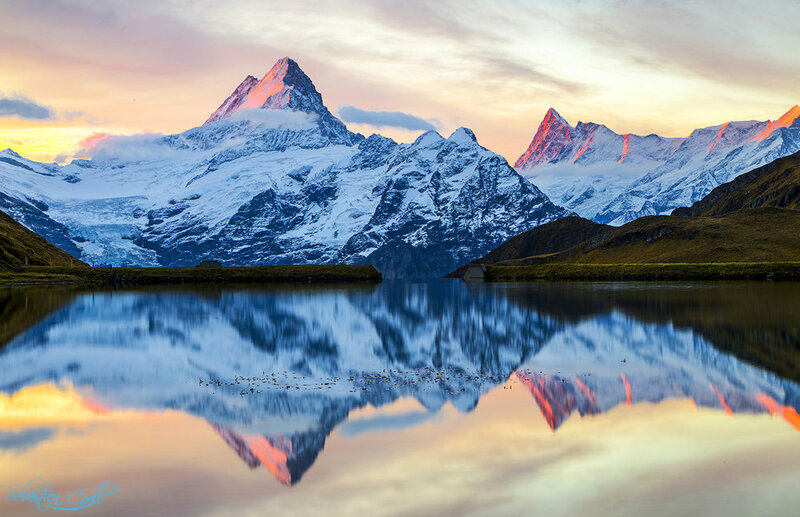 Photography has given me the drive to wake up at 4 am on a cold day to Photograph a sunrise, stay up till 5 am to Photograph the Milkyway and camp or stay as some amazing alpine locations over the years. It has also given me the drive to video log my adventures and start my YouTube channel VdubPhotogLife which encompasses both my love of travel in our VW Campervan (Sylvie) and my love of Photography. Its due to this creativity and drive that I love to sell my images through Etsy to both support my hobby and share my work, through this I also donate 5% of all sales yearly to the WWF charity, whom support a wide array of beneficial environmental projects. This year (03-2018 to 04-2019) we raised £116 for the WWF so thank you to all that purchased a Print or Canvas. Etsy is also an amazing market place, with a great community and for every item I sell on Etsy they donate to various charities to negate the impacts to the environment caused by me sending parcels out to your house. So if you choose to purchase a print or canvas though me via my Etsy page, you will be donating to a good cause and also ensuring the whole transaction remains carbon neutral. Please feel free to check out either my Etsy Page or my YouTube channel if you fancy seeing some of the locations I visit..